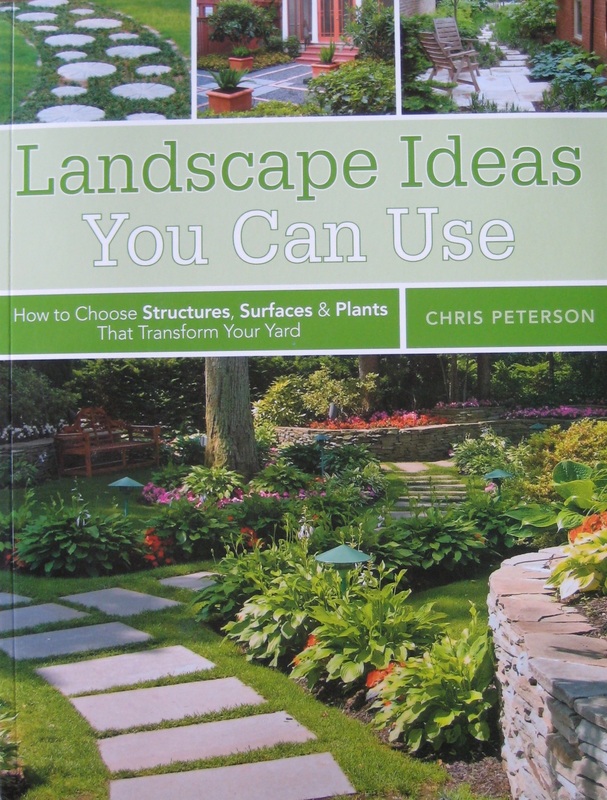 Fountains, rock gardens and landscaping for play are three of the categories featured in the new book “Landscape Ideas You Can Use” by Chris Peterson and published by Creative Publishing International. They also happen to be the three chapters that utilize photos of my work, as Albright-Souza Garden Design, in illustrating specific concepts for homeowners who are interested in transforming their own garden space. 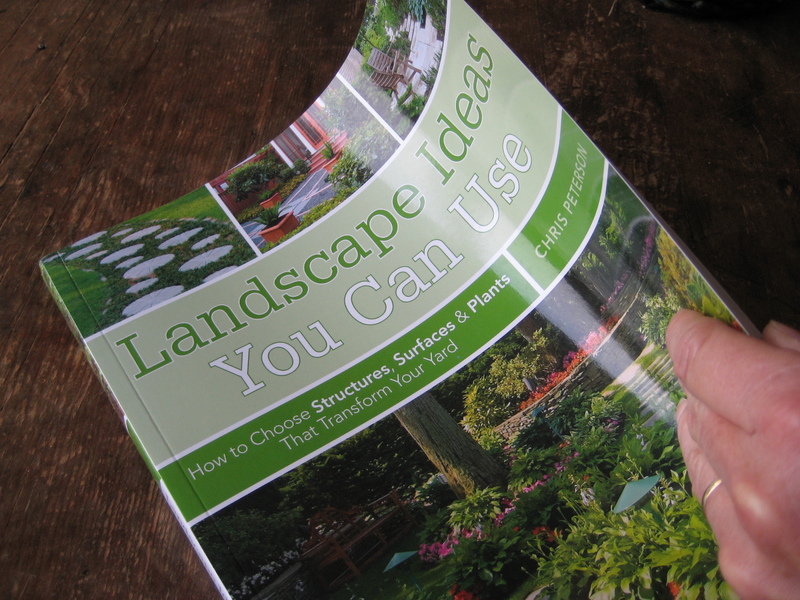 Those particular subjects are only the beginning as the book is full of ideas on choosing structures, materials and plant palettes for do-it-yourselfers or for anyone who wants to understand more about landscape design. The Albright-Souza design included under the Rock Gardens chapter was discussed in a previous post (Lawn-Less By Design). The design parameters were actually for what to do in place of a traditional front lawn and while my previous discussion involves the overview of the design process and emphasizes the entry courtyard that was primary to the design, the use of boulders at strategic points in the landscaping is what is noted in the book. The original lawn, that was removed as part of the project, did not have a path to the door. The owner agreed that a proper entry was called for but we wanted to minimize the direct-shot view into her house from the street. This is also considered to be bad feng-shui as “bad energy” travels in direct lines. 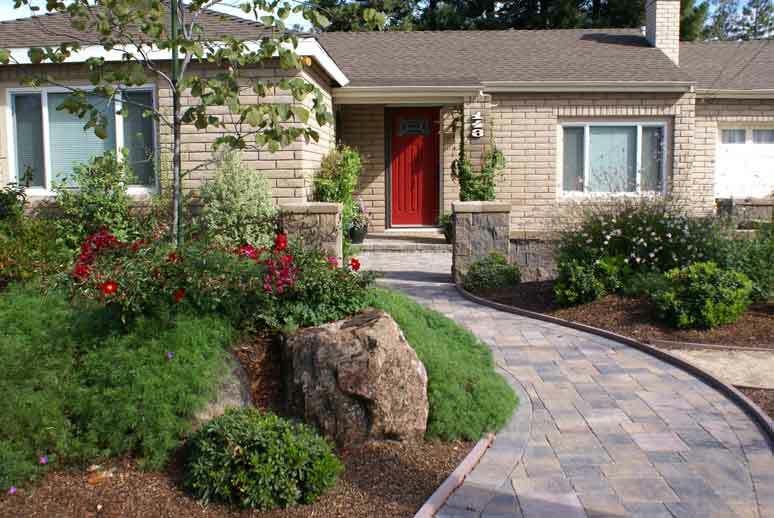 So that was the impetus for placing the boulder grouping, featured in the book, to create some screening and provide a “reason” for the entry path to curve before arriving at the red front door. Classic design principles for creating garden rooms were the key to my project that the author discusses in the section on Free-standing Fountains. This was a design, that will be addressed in depth in a future post, that utilized the strategic placement of a multi-level fountain as an important focal point from multiple angles within the garden. I included a couple of party shots of this project in my post on seating and entertaining styles (Entertaining Variety) , because the owners of this garden, while desiring daily privacy, love to throw big parties. The design concept accounted for this type of, seemingly, conflicting usage by creating spaces that add layers of privacy but relate to one another in pleasing and useful ways. 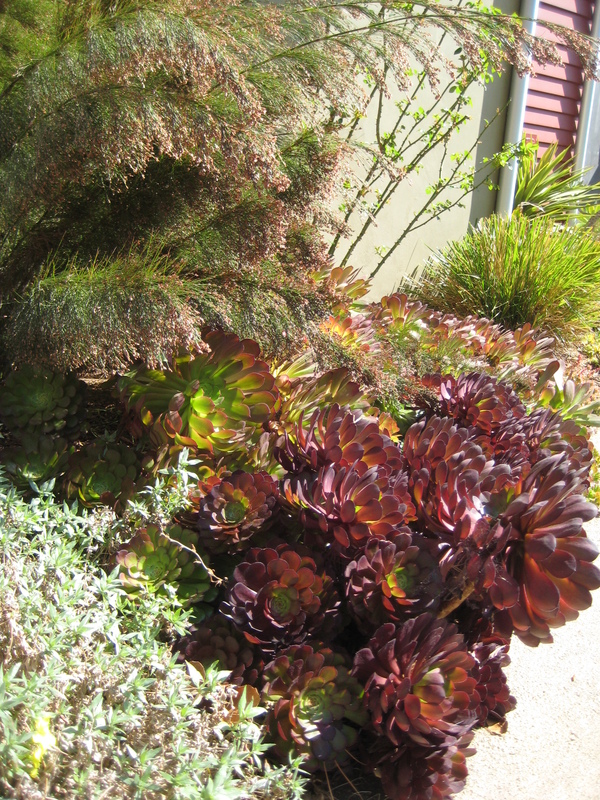 Chris included one of my favorite designs in the chapter on Landscaping For Play. 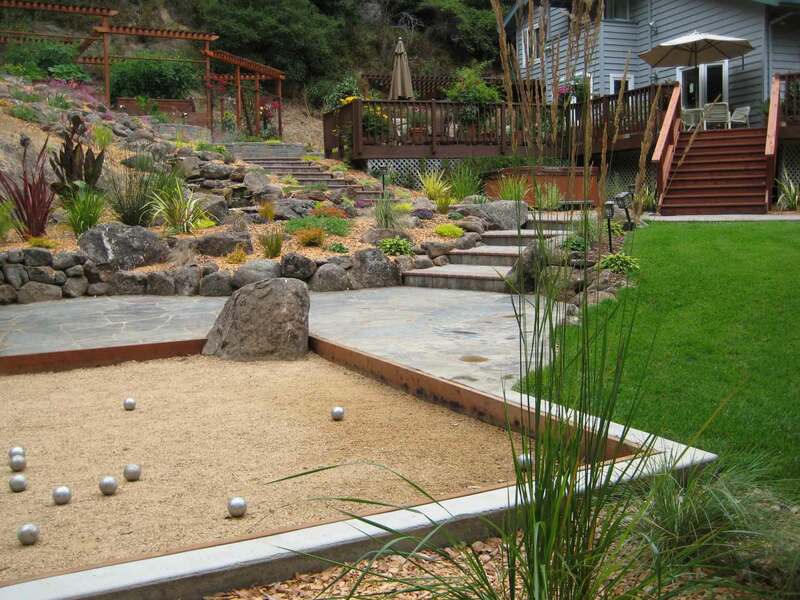 The photo features a petanque court (labeled as bocce in the text) and you can also see a staircase, waterfall and pergola included in the landscape. I always make an effort to incorporate materials into the landscape in a way that makes them “feel at home”. The use of the boulder in the play area, to integrate this clearly man-made spot into the “tumbled” feeling created by the waterfall, is just one of the many aspects worthy of discussion in this particular design. The garden also includes an unusual deer-proofing solution and recently the court surface was converted into a dance floor for a family wedding. There’s definitely more to come on this landscape in future posts. 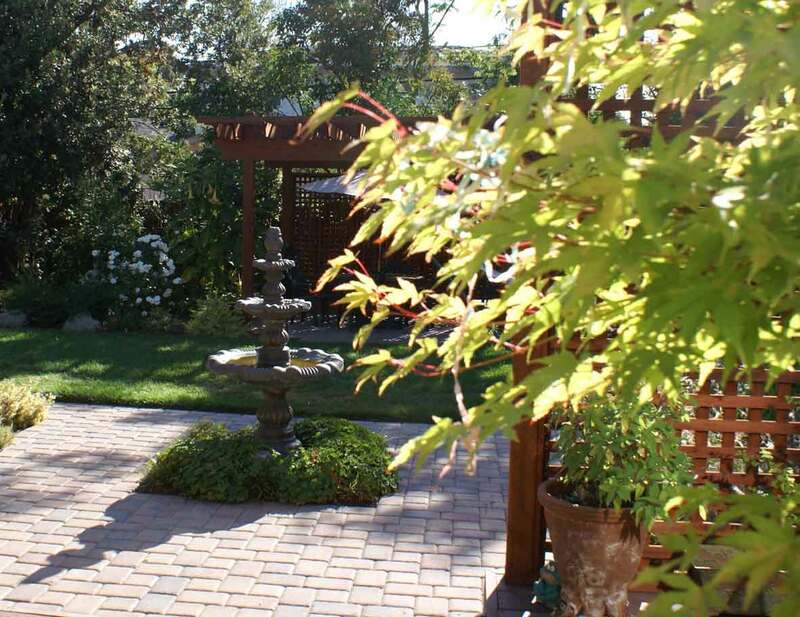 This garden also was the recipient of two awards last year, through the California Landscape Contractors Association. All construction was done by Baxter Landscaping on the included designs. 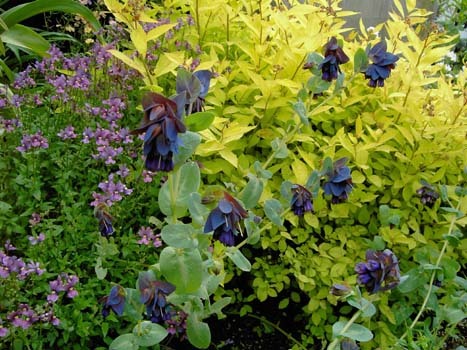 In Landscaping Ideas You Can Use, Chris has helpful chapters for small gardens, encouraging wildlife and conserving water. 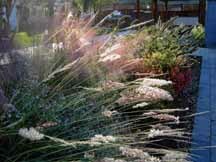 He discusses garden styles and pathway options and has a useful section on landscape lighting. I think there are a lot of valuable ideas that are accessible to the DIYer, or any homeowner, who is ready to transform their space. I’m honored to have had my work included in this well-done and useful book.